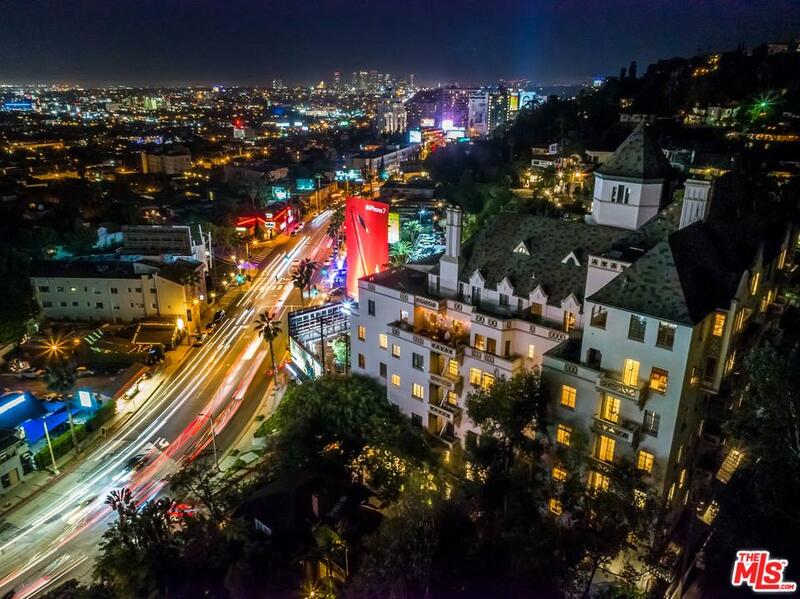 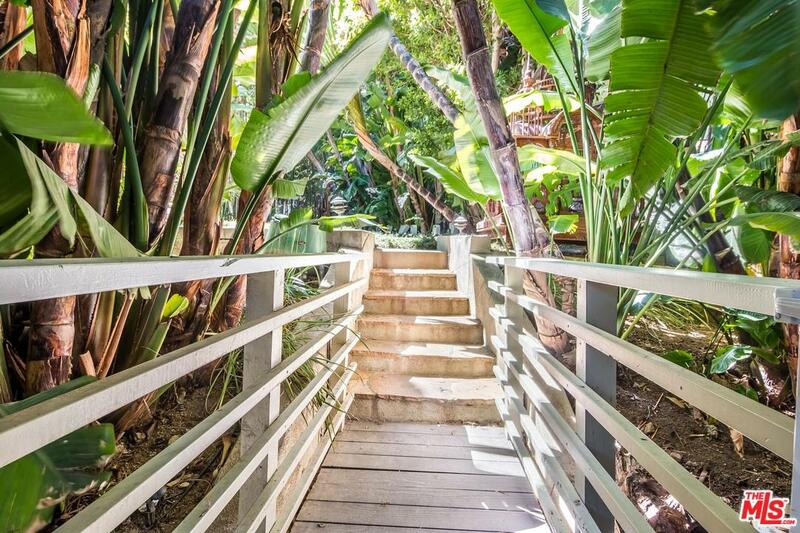 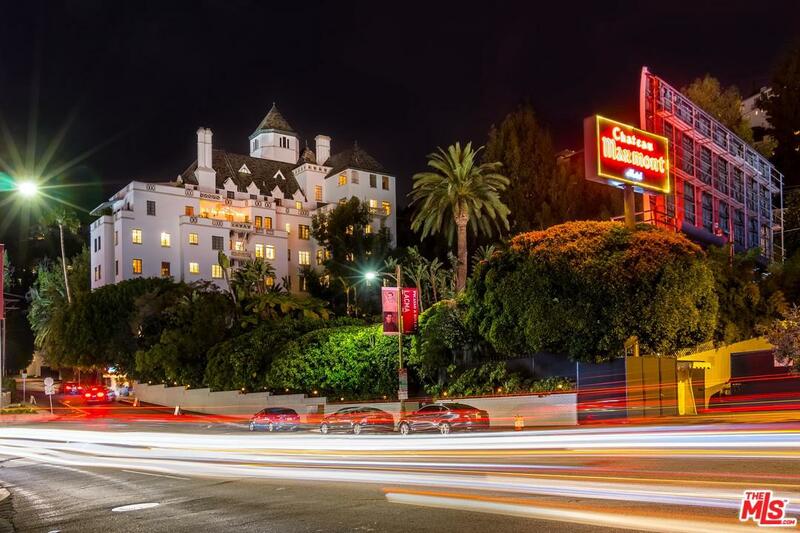 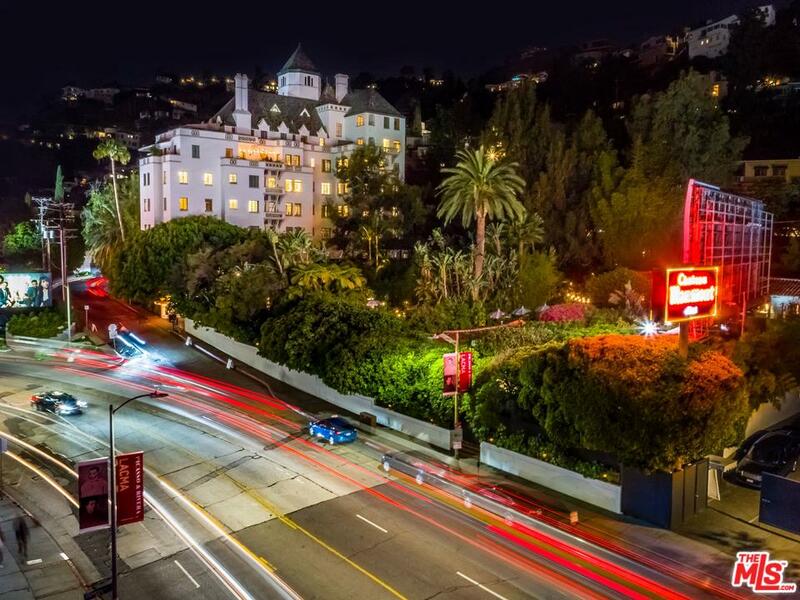 Celebrity enclave in the iconic Los Angeles hills, previously leased by pop celebrities from London to Los Angeles. 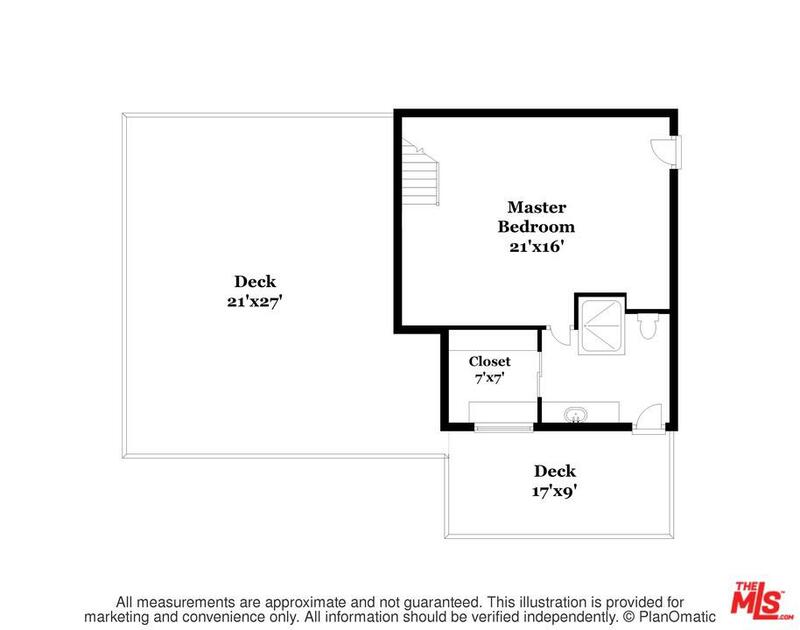 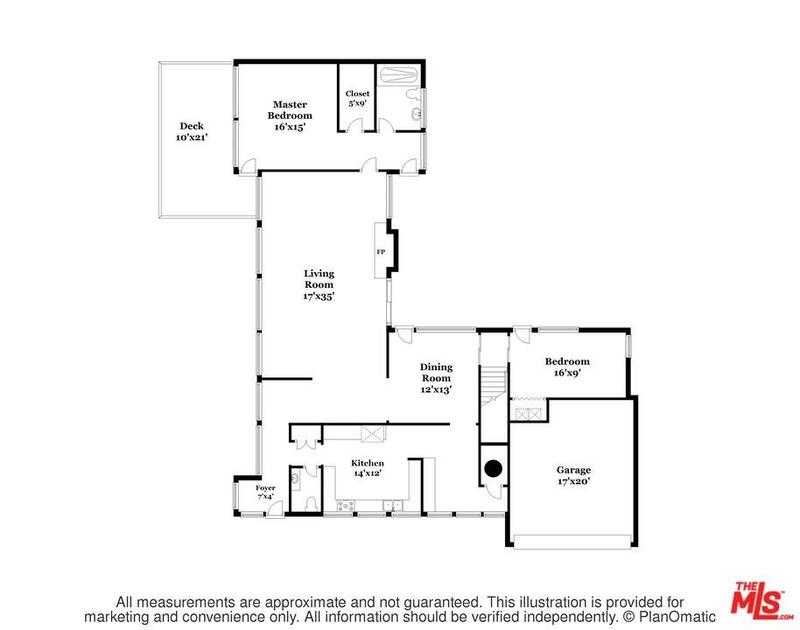 Available for sale, lease, or lease with option. 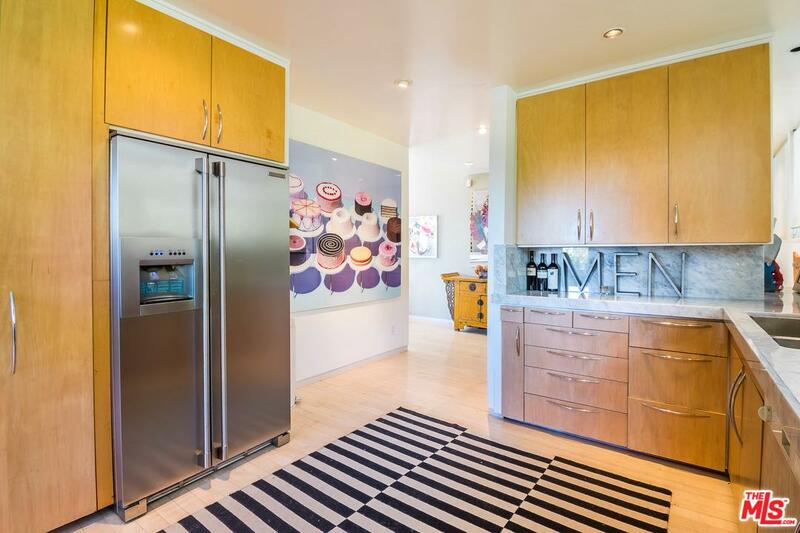 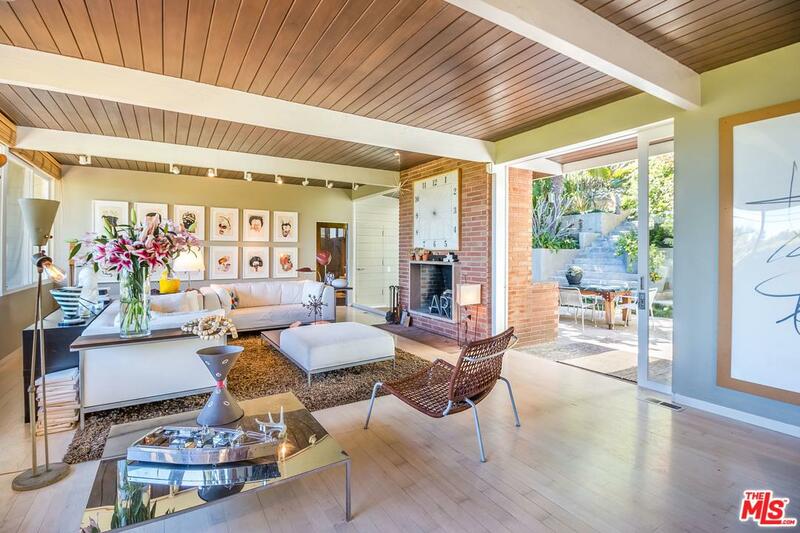 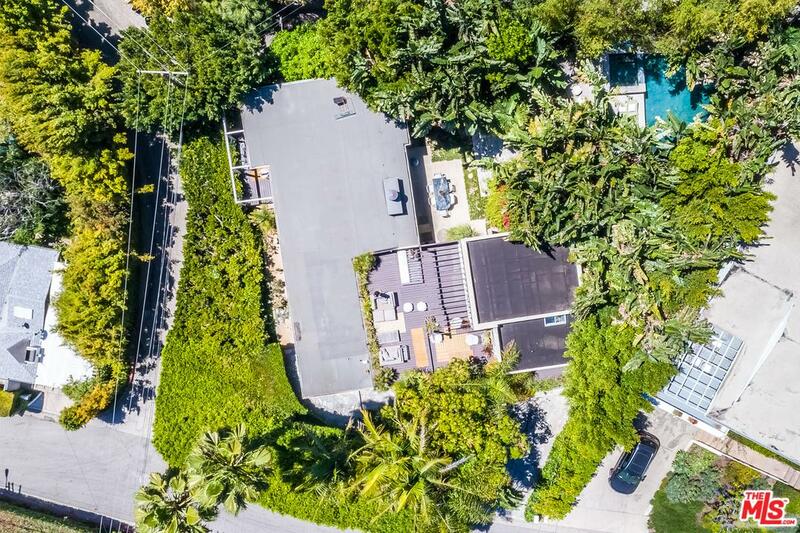 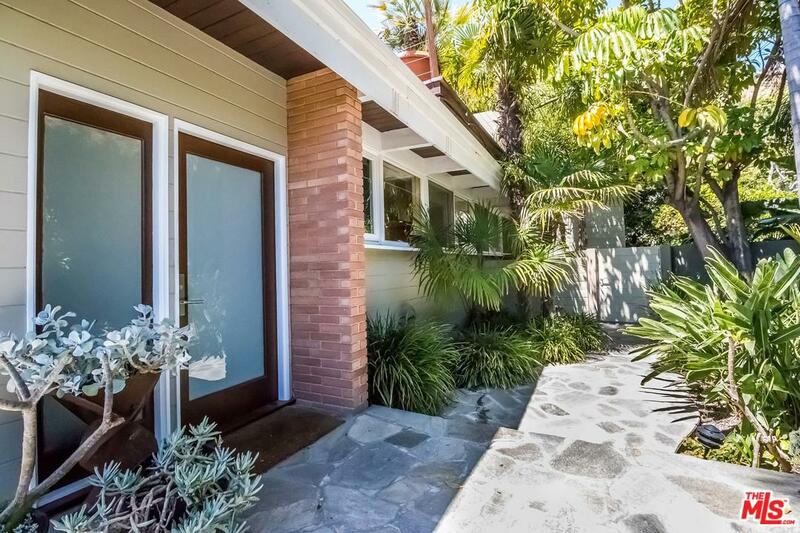 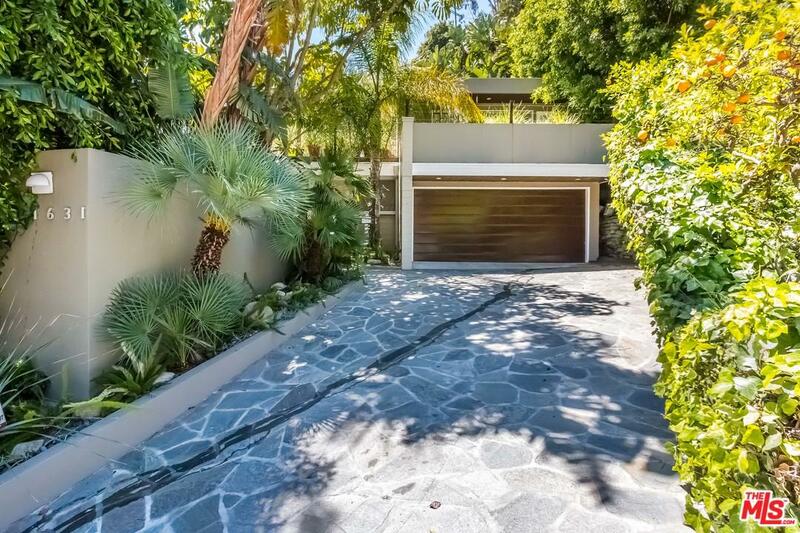 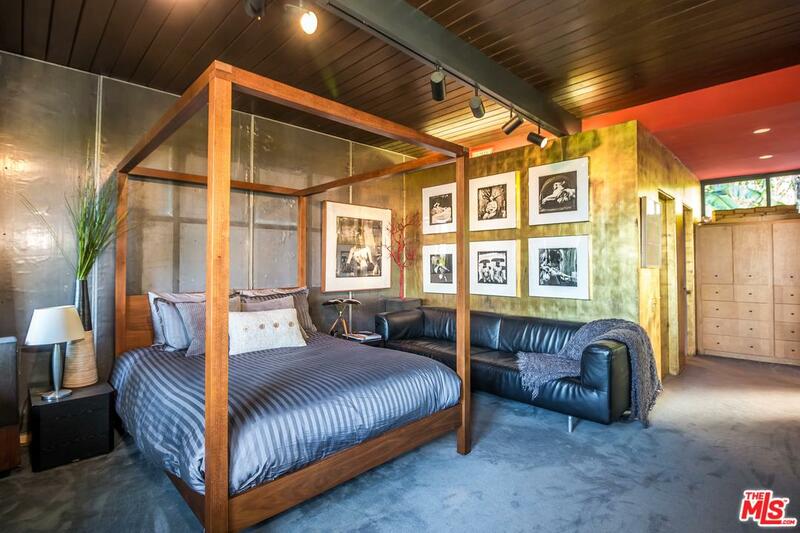 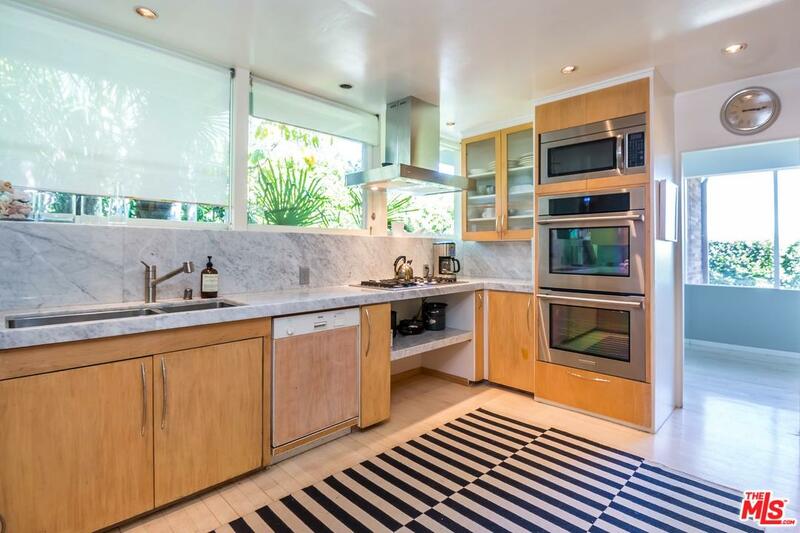 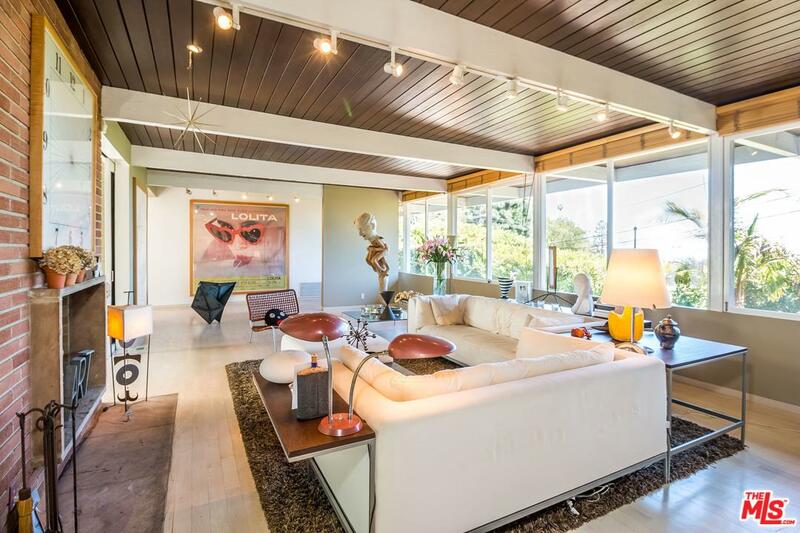 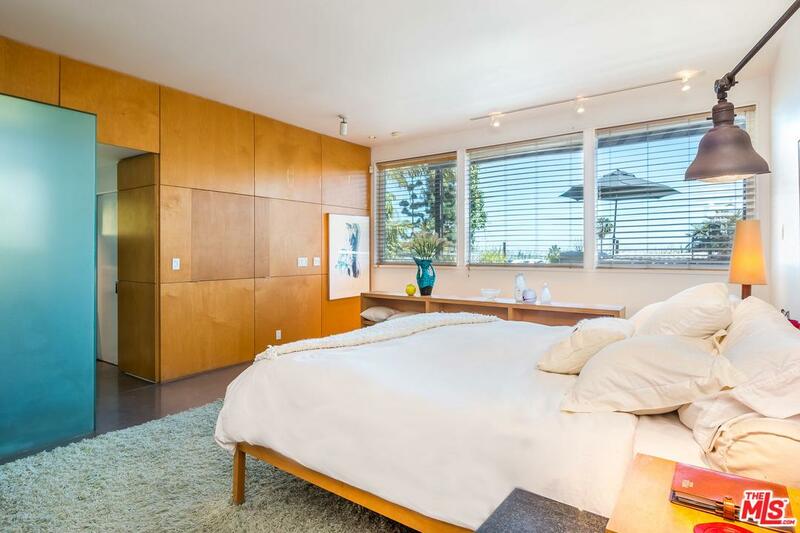 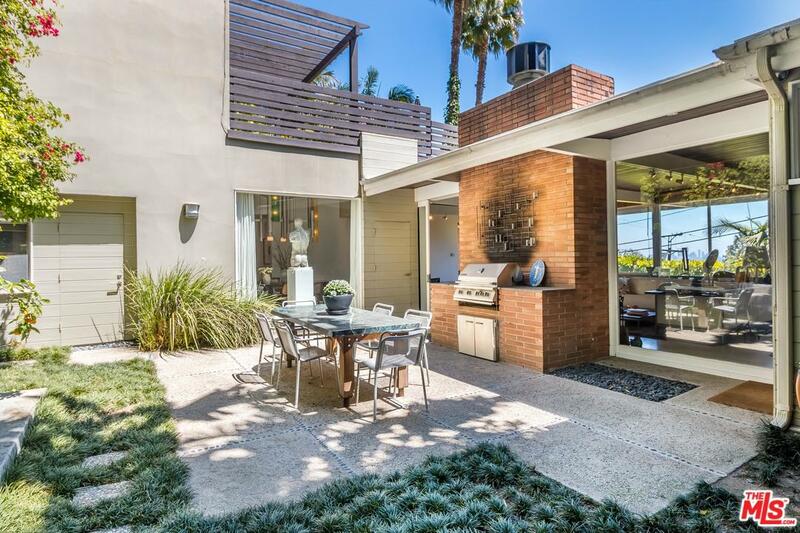 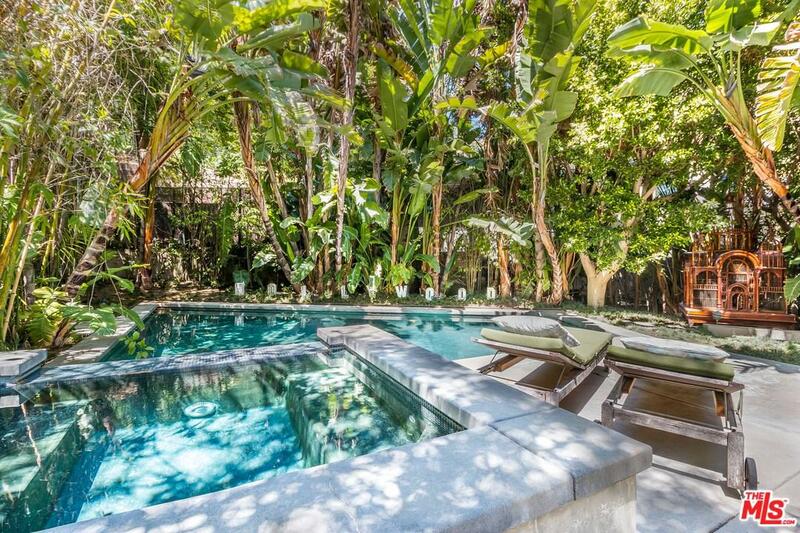 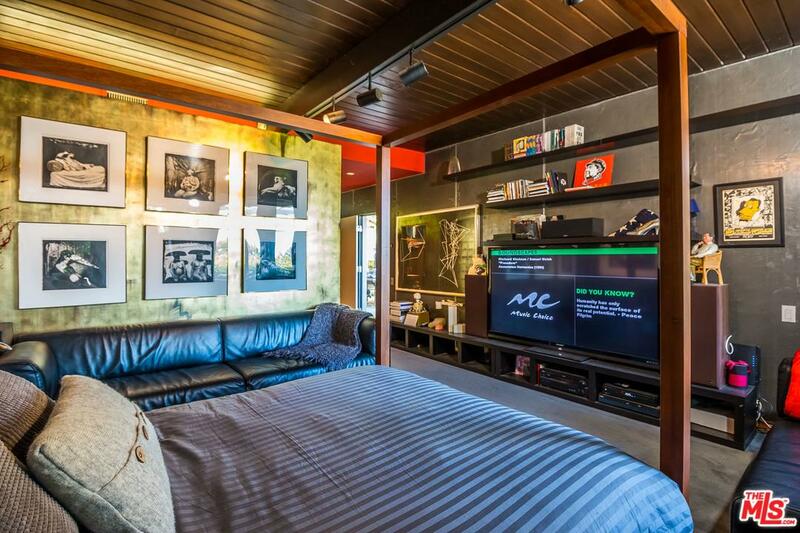 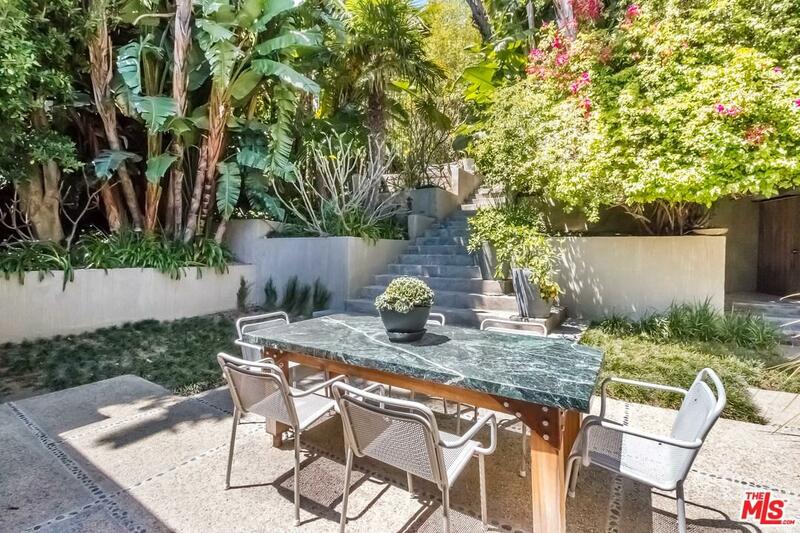 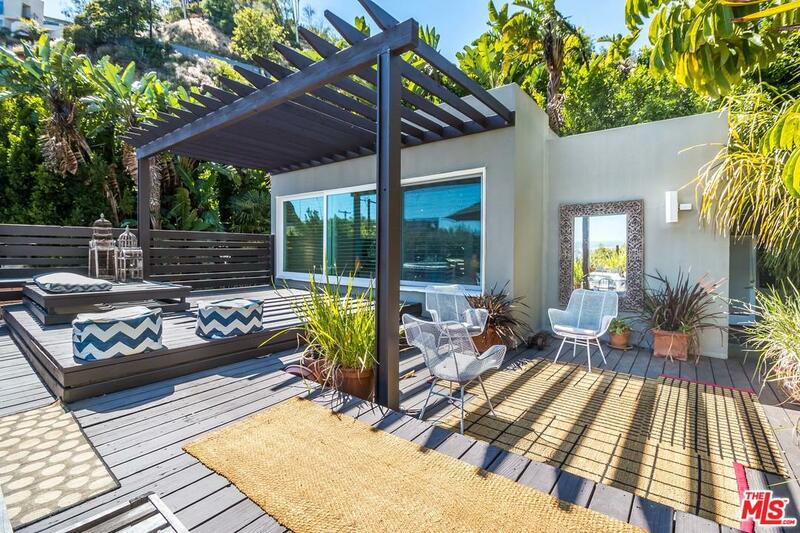 Mid-century marvel located above the Chateau Marmont and Sunset Strip on a 9660 square foot lot. 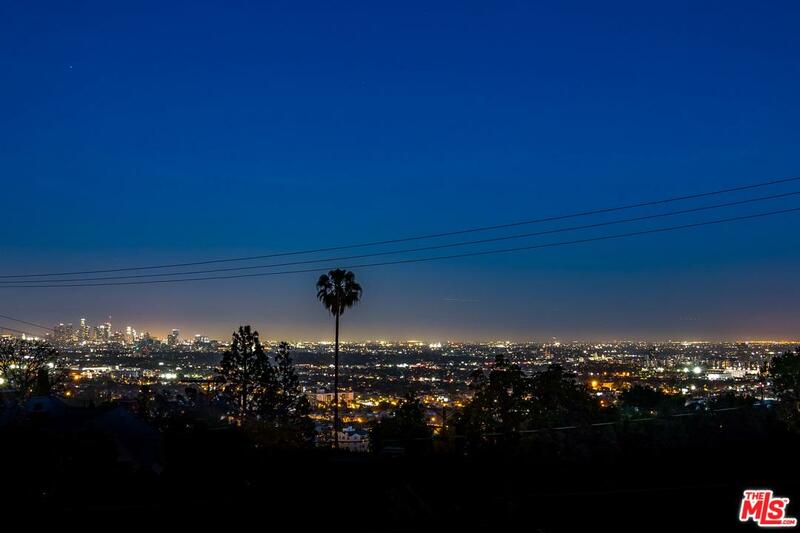 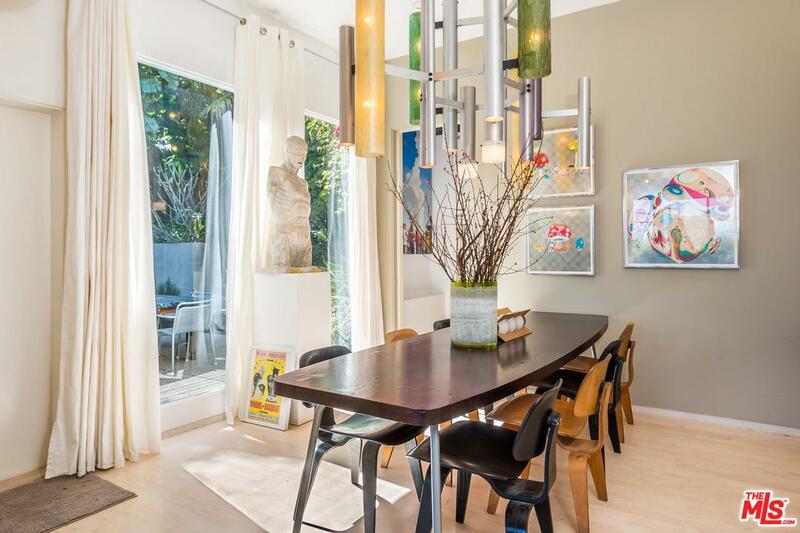 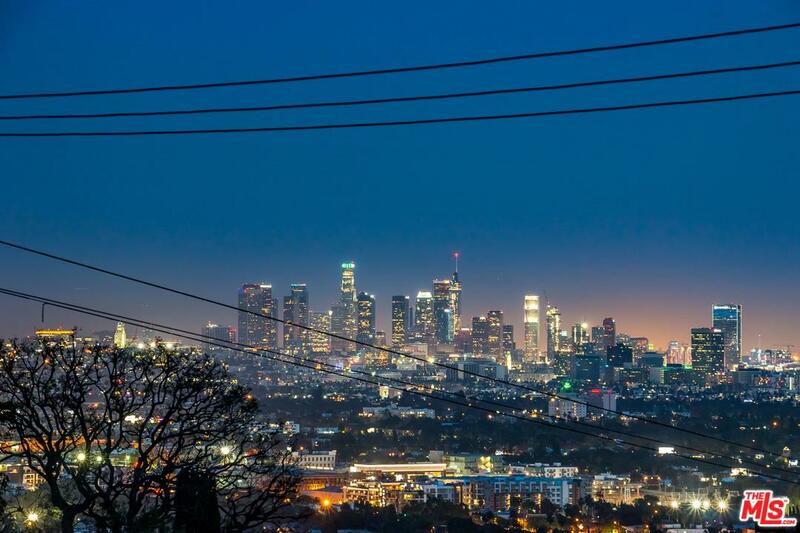 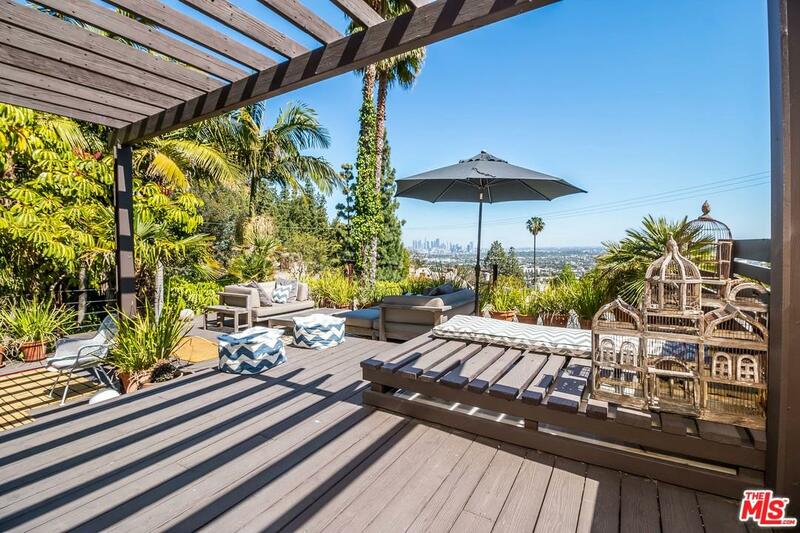 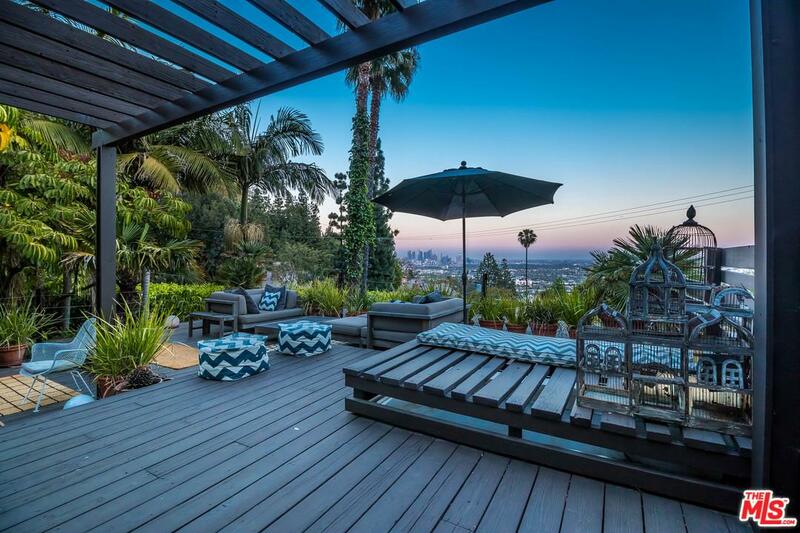 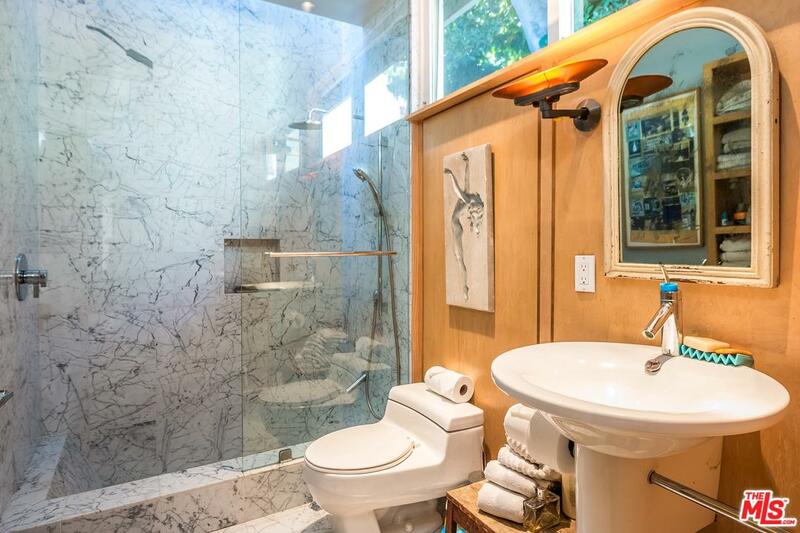 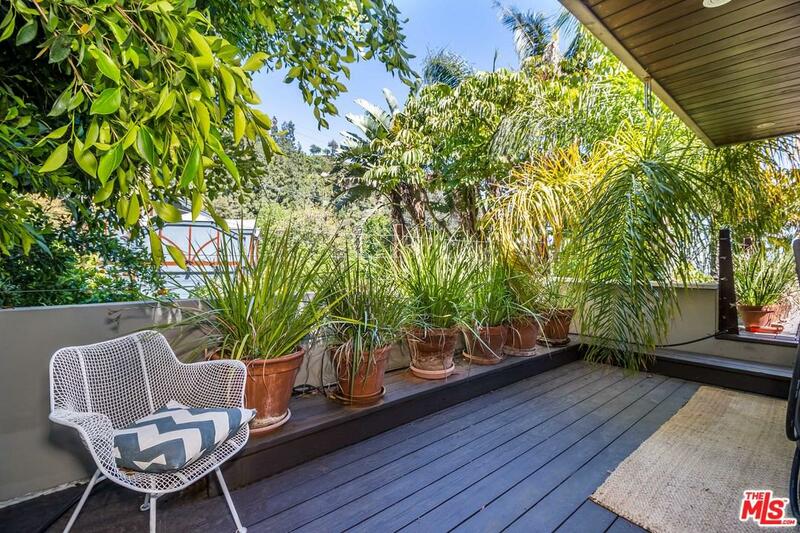 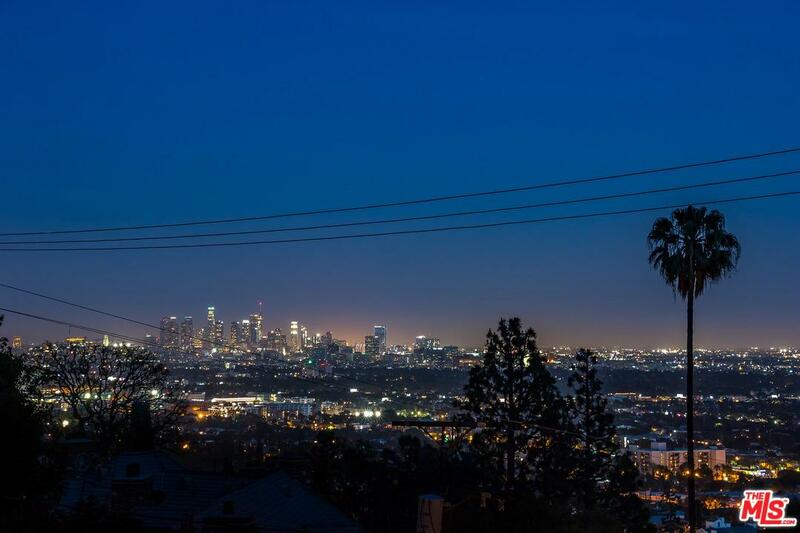 Located on a quiet street with A-list celebrity neighbors and Downtown city views. 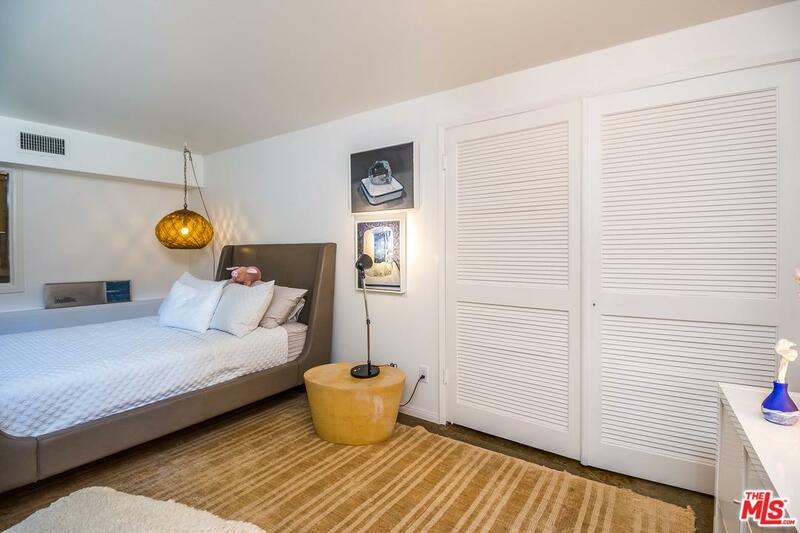 This special home boasts two en suite master bedrooms on separate floors and a third bedroom ideal for a home office or maid's room, accessible through a private garden. 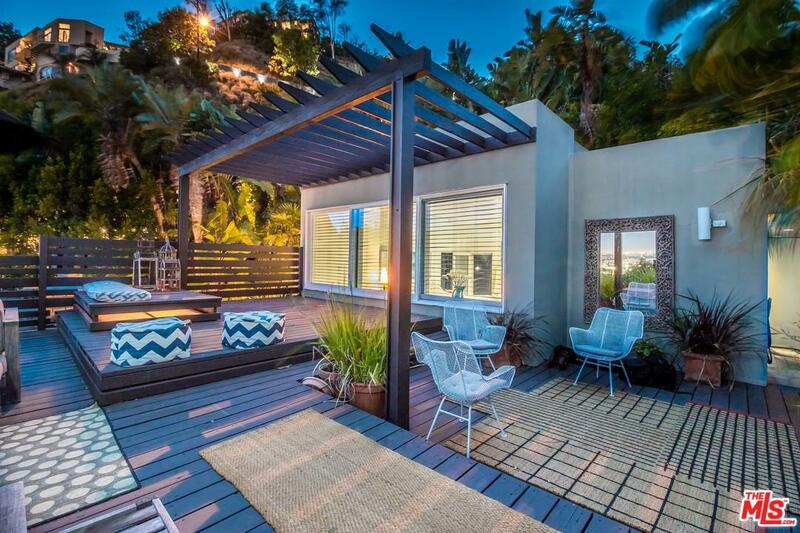 There are multiple outdoor seating areas a pool, spa and exquisite Downtown and Century City views. 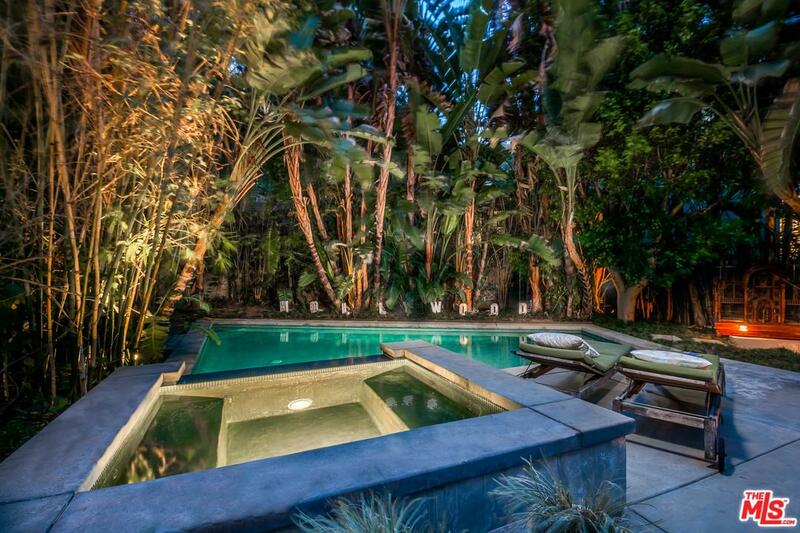 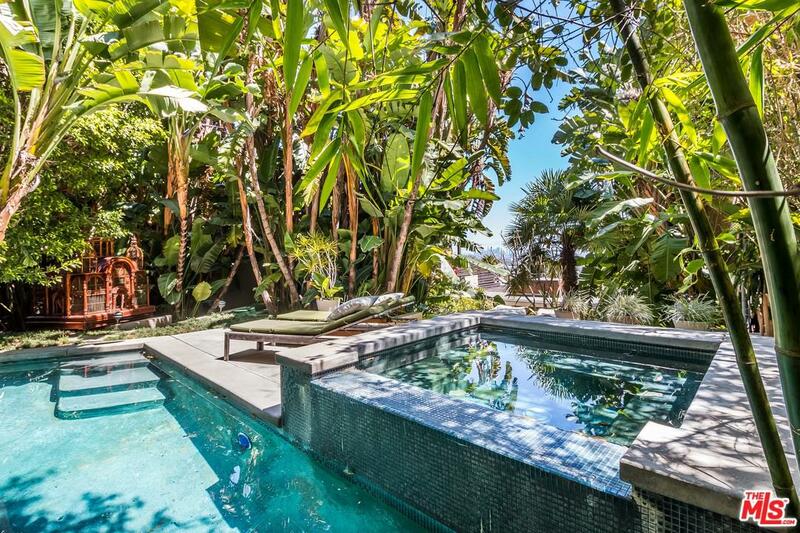 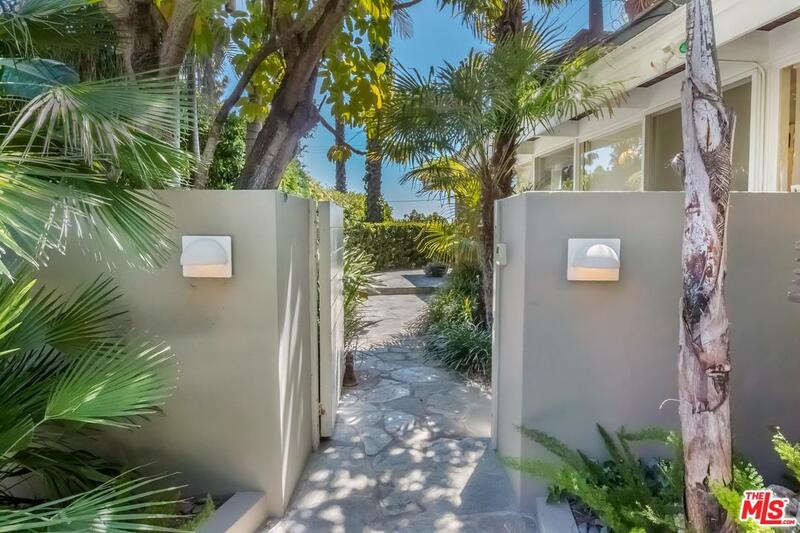 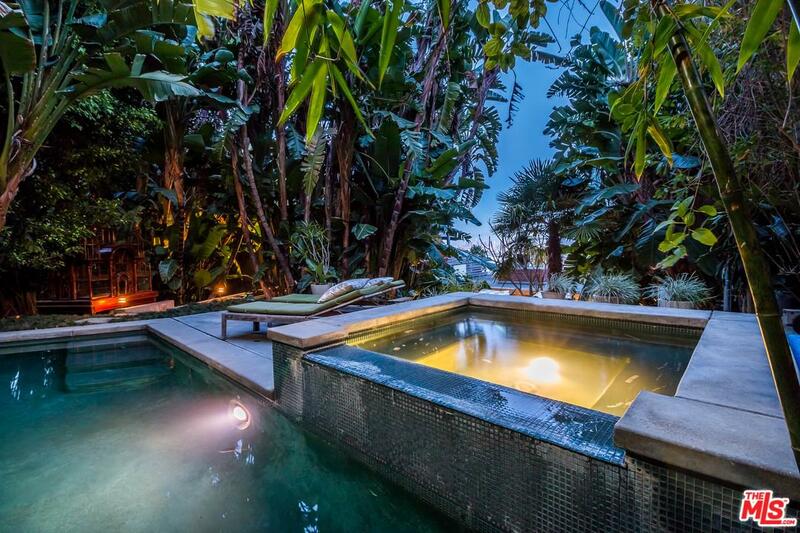 1631 Marmont Ave is a residential property located in Los Angeles, CA. 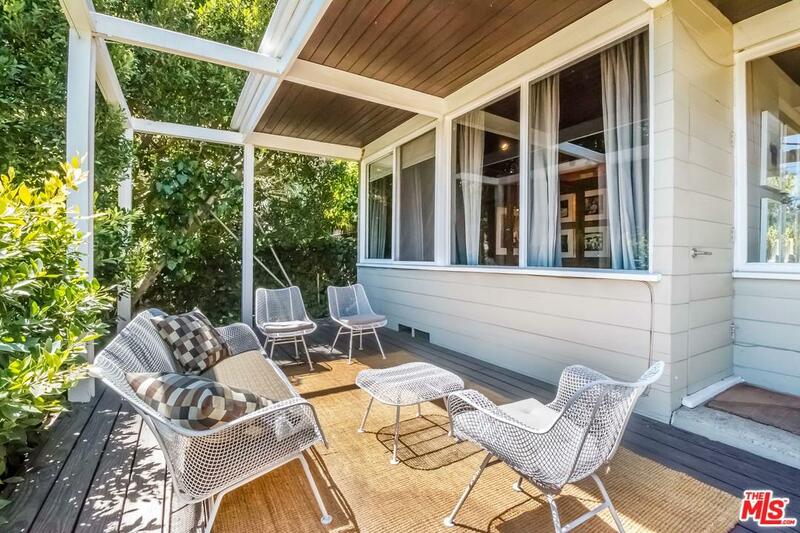 This property sits on a 9720 acre lot, is 2495 sqft, with 3 bedrooms, 3 baths.